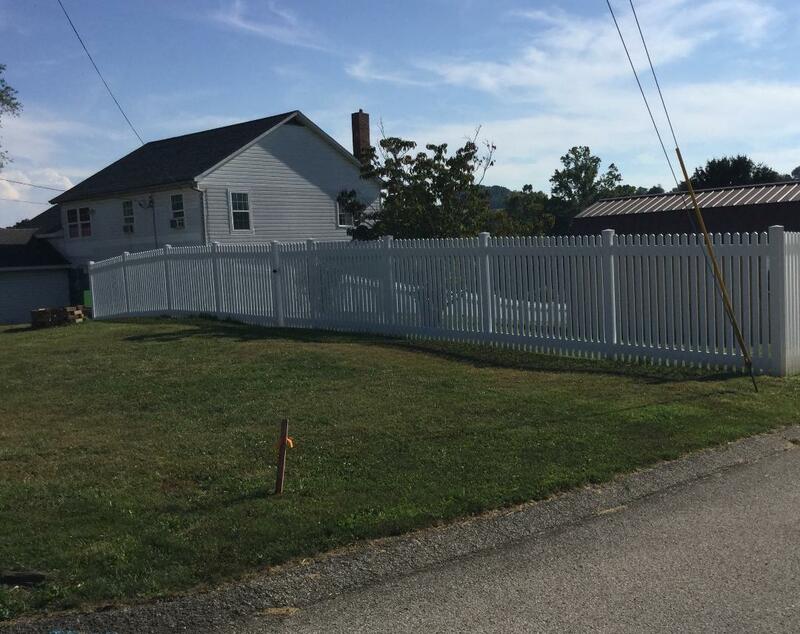 Benefits of Slide Gates for Your Business | All Around Fence Co. Inc. 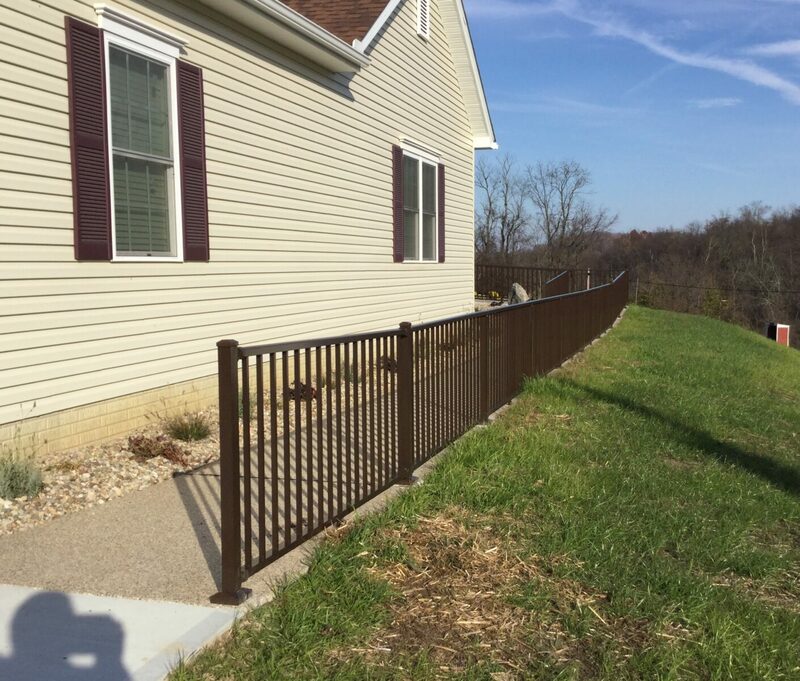 If you are thinking about installing a new gate outside of your business, you should strongly consider the advantages of using a slide gate. 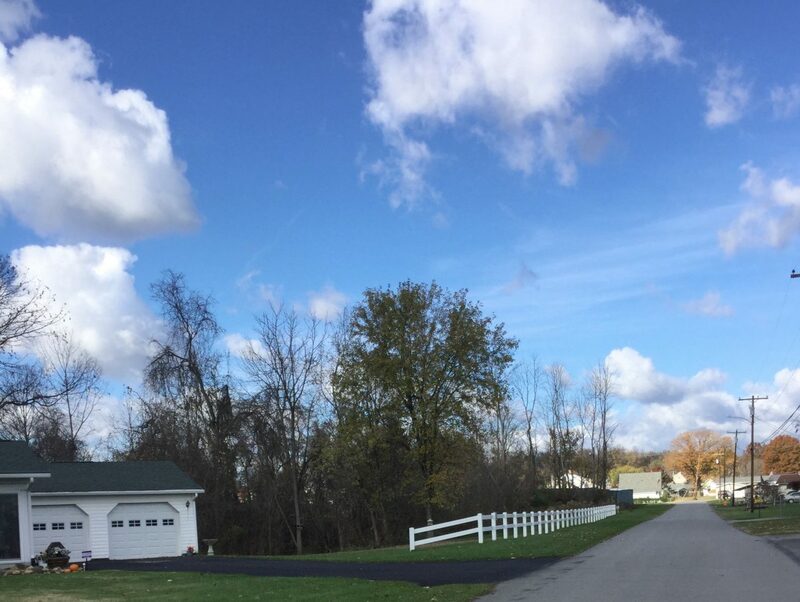 Gates that swing open might be ideal for a residential property, but there are a range of advantages that come with choosing a sliding gate at your commercial business. 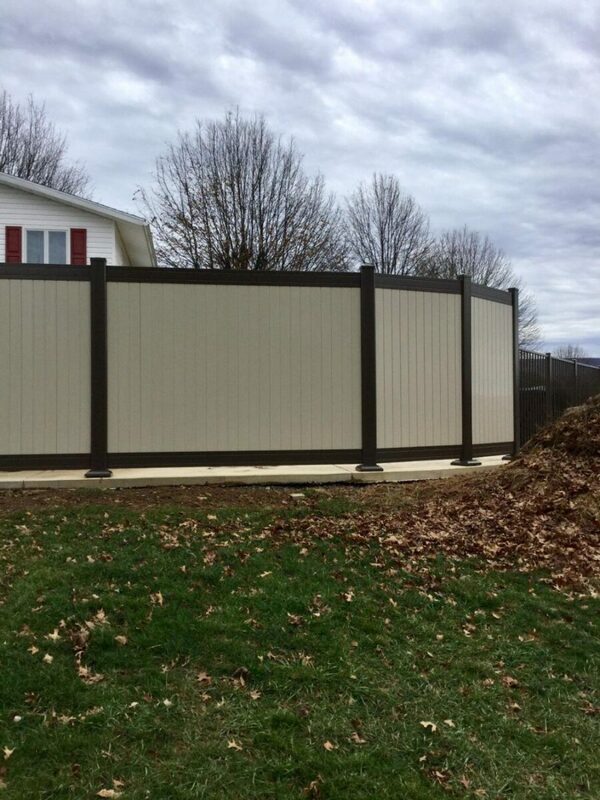 Let’s take a look at why a slide gate might be the best choice for you. 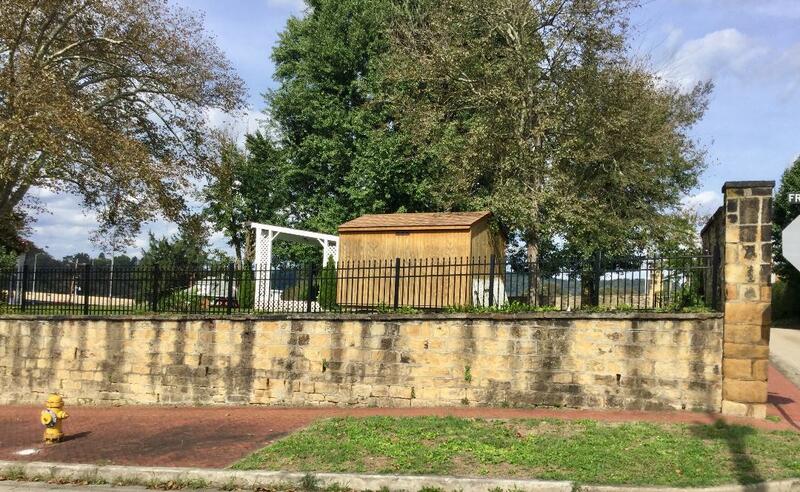 Security is something that will always be a priority when you are trying to run a successful business, and it can be very difficult to keep property secure with swinging gates. 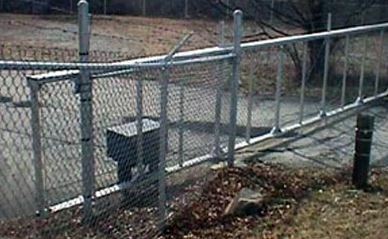 These types of gates often need to be locked and unlocked manually, and it will only be a matter of time before you forget to lock the gate and leave your business at risk. 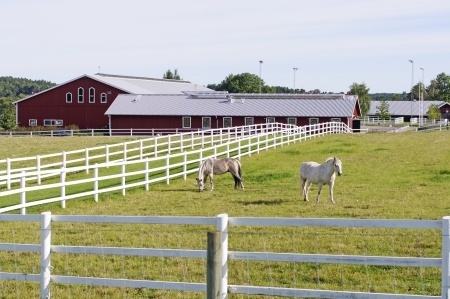 Sliding gates on the other hand can be opened and closed automatically with a push of a button. 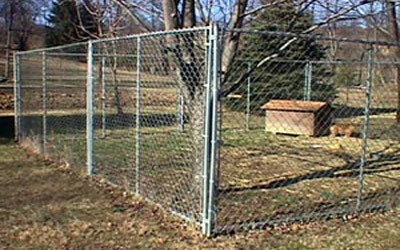 That means you’ll never have to worry about forgetting to open or close your gate again. 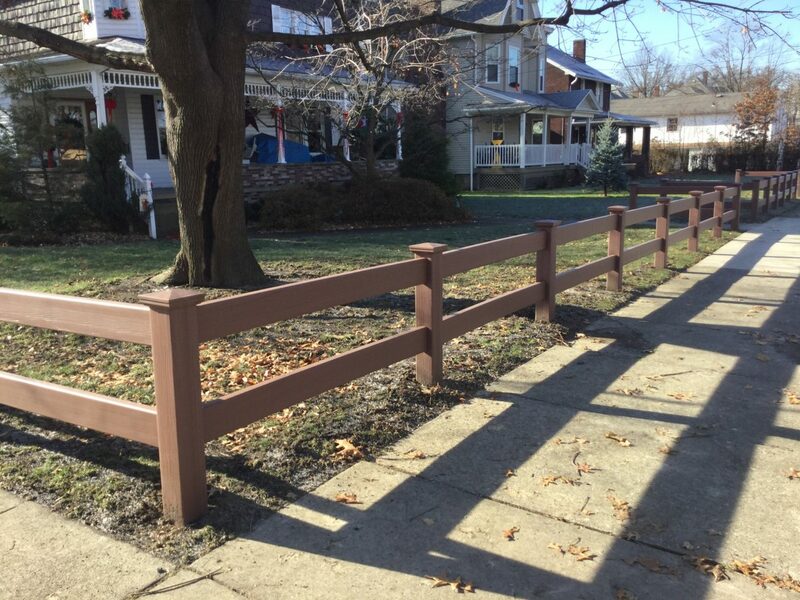 There are some swinging gates that are very beautiful, but for the most part, they aren’t going to add to the visual appeal of your business when you install them. Worse, they can actually make your property look sloppy and unattended when they are accidentally left open. 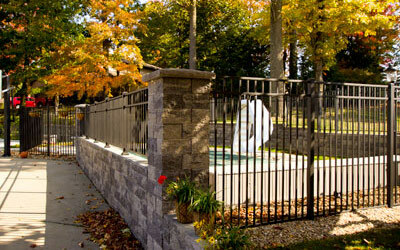 Slide gates can add a more attractive and appealing look and can give your business more curb appeal. 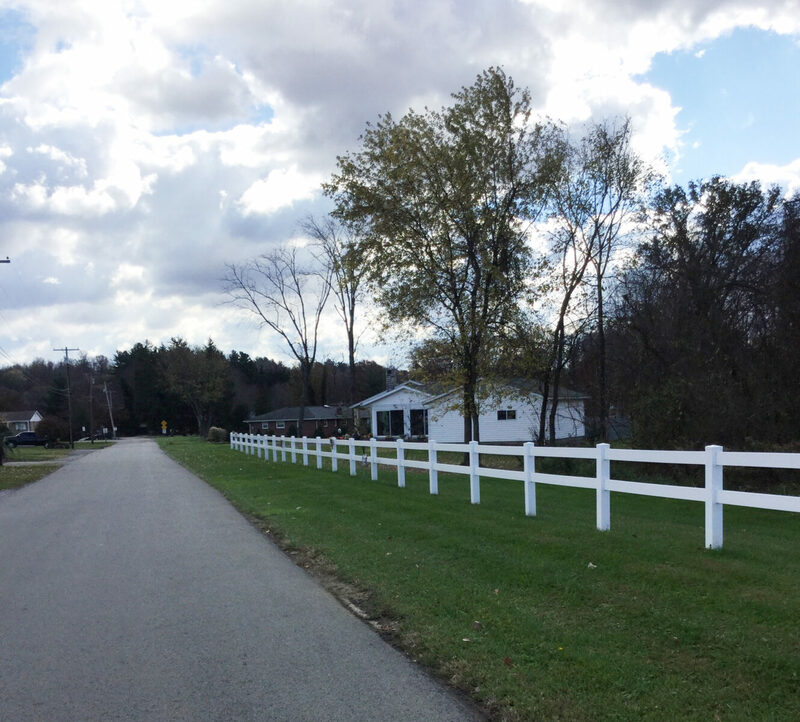 By choosing the right design, you can drastically improve the aesthetics of your entire business with a sliding gate. 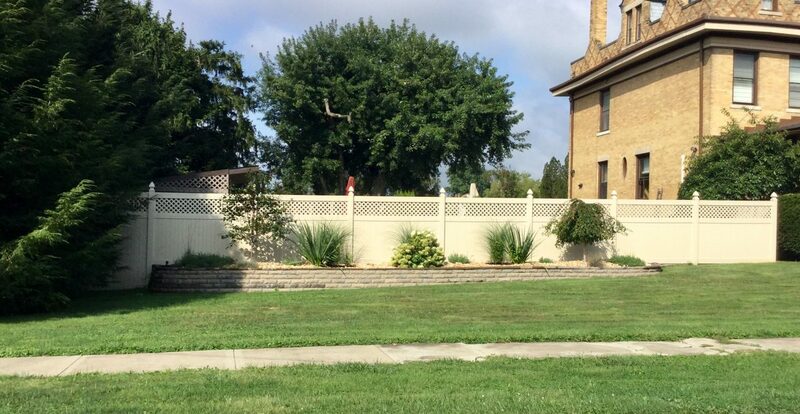 Swinging gates can do more than affect your property’s safety and appearance – they can also lead to accidents. 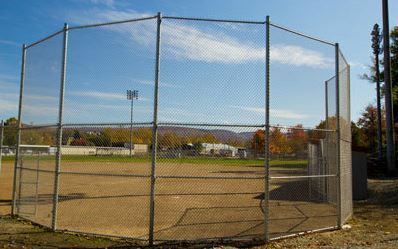 People may not see the gate halfway open and hit it with their car or they may hurt their hands or fingers opening and closing it. 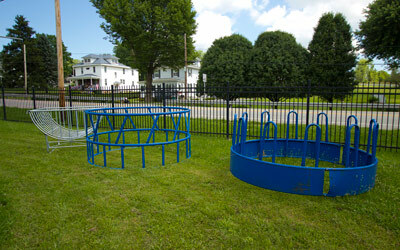 Slide gates will put you in control of everything and lead to less worrying all around. You have enough to think about when you are trying to run a business. Why add your gate to that list? 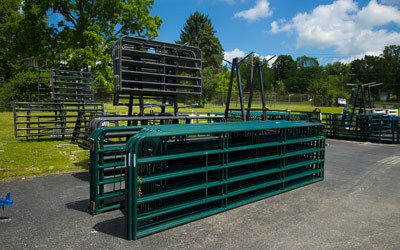 All Around Fence knows just how important the right gate is to your business. 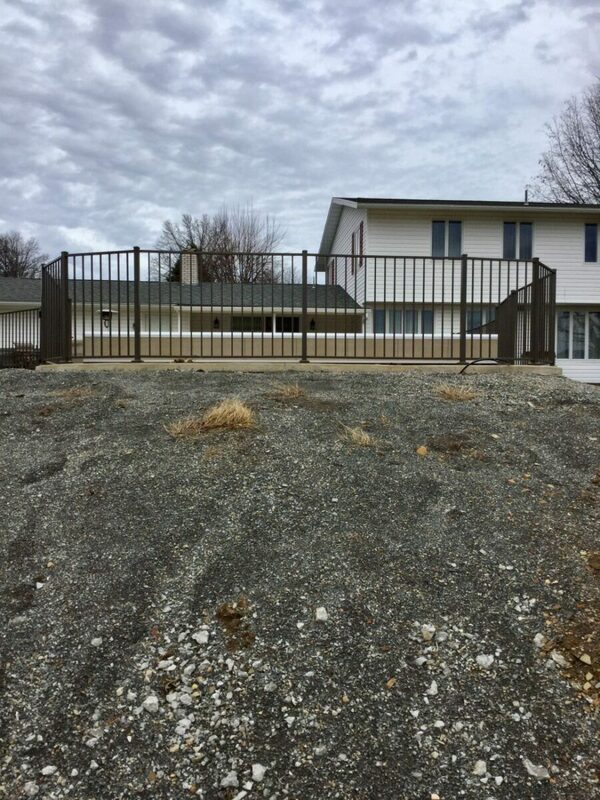 We carry a large selection of aluminum, galvanized pipe and ornamental steel slide gates, and we can arrange to have them installed with electric gate operators that will let you control every aspect of them automatically or remotely. 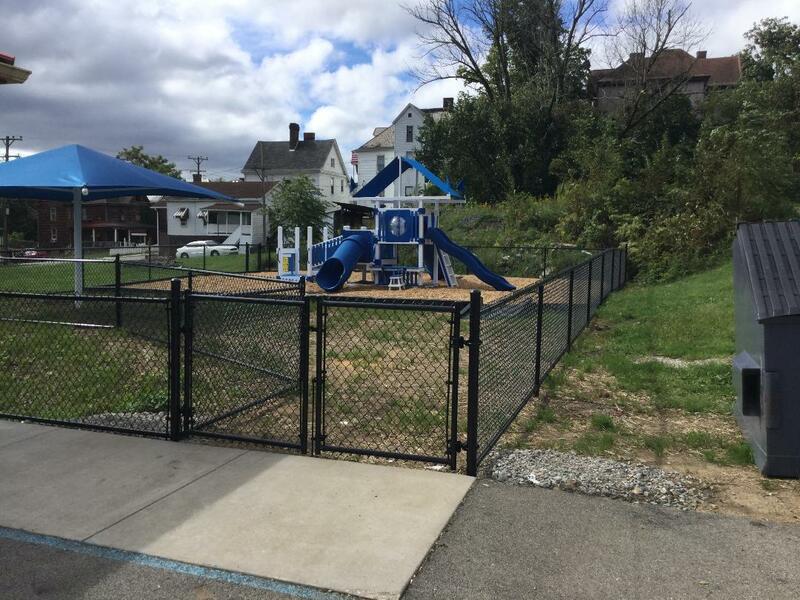 Contact us at 724-439-0331 today to discover how a slide gate can positively impact your business.